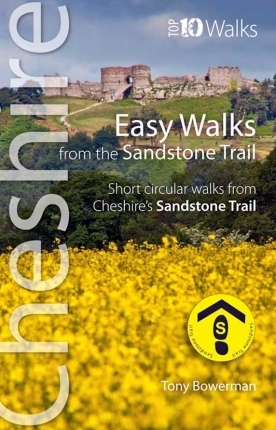 The Sandstone Trail’s distinctive yellow plastic waymarker discs feature an arrow and a black boot print containing the letter ‘S’. 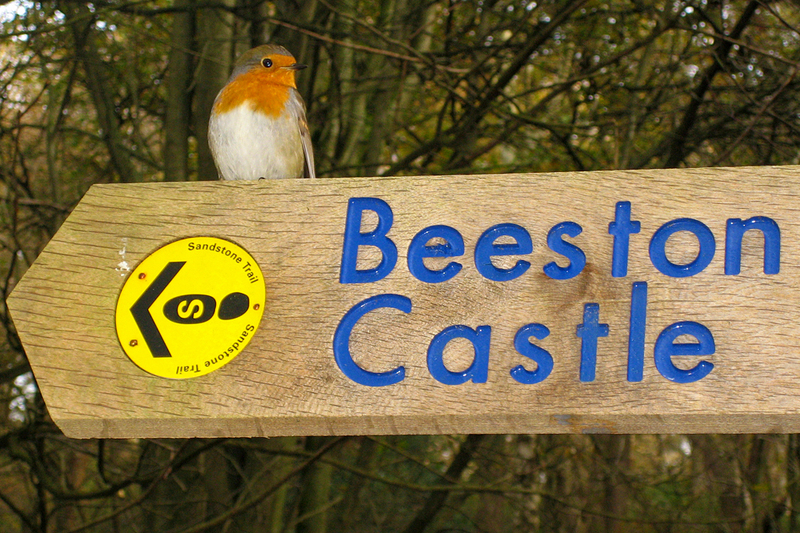 Waymarkers are fixed to stiles, posts, fences and trees, and indicate the direction as you stand directly in front of them. Most paths are well used and clear, but some field paths may be less obvious. Some paths skirt field edges, while others head straight across. Look for waymarked stiles or gates in the far hedge, or darker lines in the grass showing where others have walked. Wooden fingerposts are located at major junctions and wherever the route is unclear. They show the direction, destination, and distance in miles. 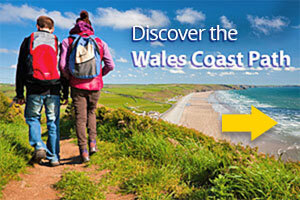 Most also display the Sandstone Trail symbol of a black boot print containing the letter ‘S’ on a yellow background. Other fingerposts show side paths associated with the Trail; these are waymarked with a plain yellow arrow on a black background. 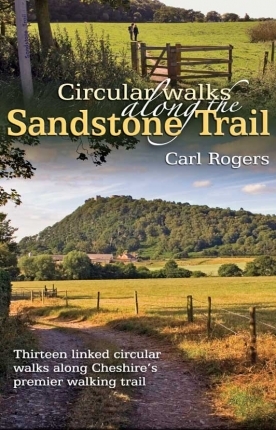 The best maps for exploring the Sandstone Trail are those published by the Ordnance Survey. Although the Trail is shown on the silver and magenta covered Landranger 1:50,000 series, the larger scale, extra detail, and field boundaries of the orange covered Explorer 1:25,000 series make them every serious walker’s map of choice. [North] and 257 Crewe and Nantwich [South]. 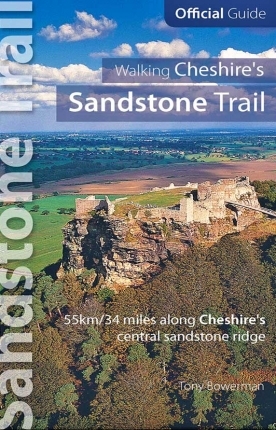 More than twenty distinctive, blue metal-framed Information Boards appear at regular intervals along the Sandstone Trail. And in the Jubilee Park car park at the bottom of Sherry Mill Hill, in Whitchurch.